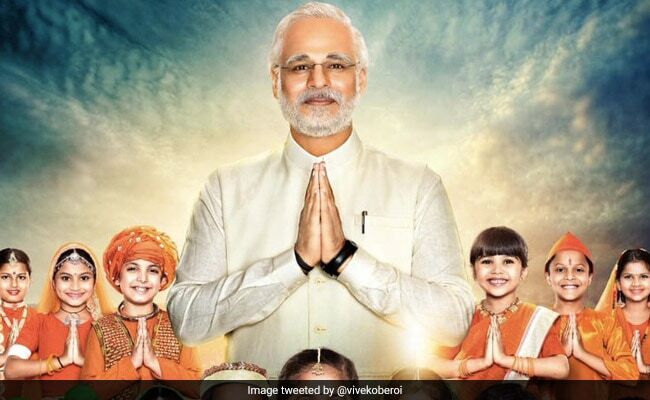 PM Narendra Modi, being directed by National Award-winning director Omung Kumar, which was scheduled to release on April 12, will now open on April 5. The film will also release in Tamil and Telugu, read a statement. Producer Sandip Ssingh said: "We are bringing this film a week early on public demand. There is a lot of love and anticipation among the people and we don't want them to wait longer. This is a story of 1.3 billion people and I can't wait to show it to them." PM Narendra Modi will navigate the journey of Prime Minister Narendra Modi from his humble beginnings to becoming the Prime Minister of India. The makers unveiled the first look and poster of the film in January in 23 languages. Sandeep Ssingh is producer, creative director of the film and the story is also by him. It is also produced by Suresh Oberoi and Anand Pandit. Actor Vivek Anand Oberoi is playing the titular role of PM Modi. It also stars Boman Irani, Rajendra Gupta, Yatin Karyekar, Prashant Narayanan, Zarina Wahab and Manoj Joshi. 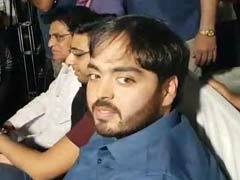 Vivek Oberoi, PM Narendra Modi Film's Team Thank Top Court For "Justice"